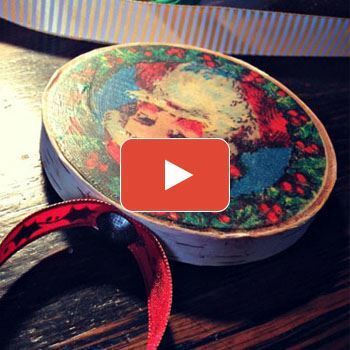 Candie Copper walks us through the creation of these lovely retro ornaments using Craft Attitude film. 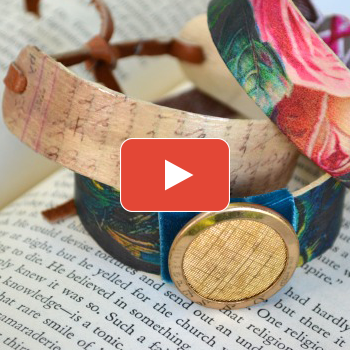 Candie Cooper transforms popsicle sticks into beautiful homemade bracelets. 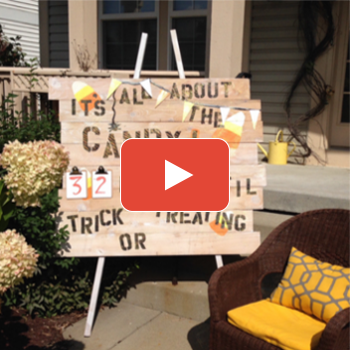 Countdown to the sweetest holiday of the year using this calender created by Andrea Atwater! 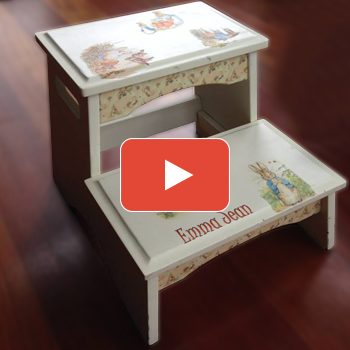 Andrea Atwater creates a fun and decorative step stool using Wood Attitude. 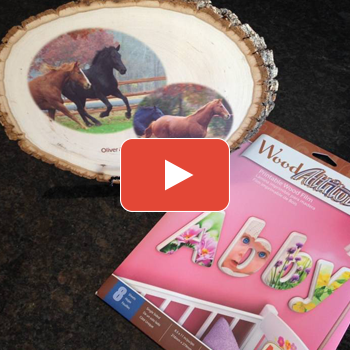 Andrea Atwater shows us how to create personalized wooden crafts using Wood Attitude printable film. 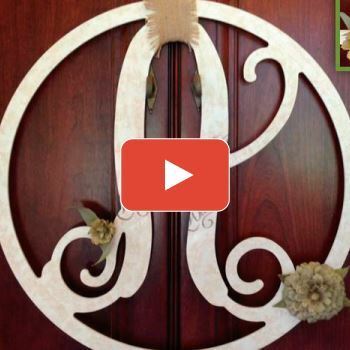 Welcome your guests in style with this beautiful and elegant door hanger. 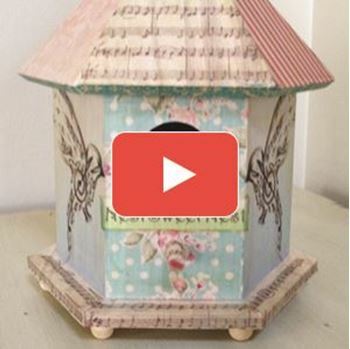 Andrea Atwater's personalized birdhouse provides a fashionable enhancement to a simple wooden birdhouse.